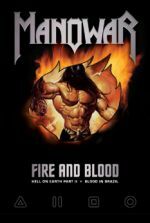 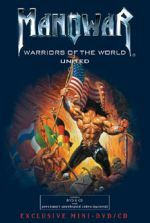 Another date and another country have been added to MANOWAR's epic Death To Infidels World Tour 2010. 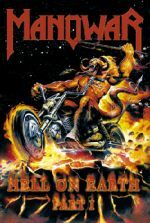 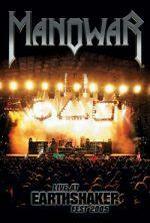 The Kings Of Metal will headline the Masters Of Rock 2010 in Vizovice, Czech Republic on July 16, 2010. 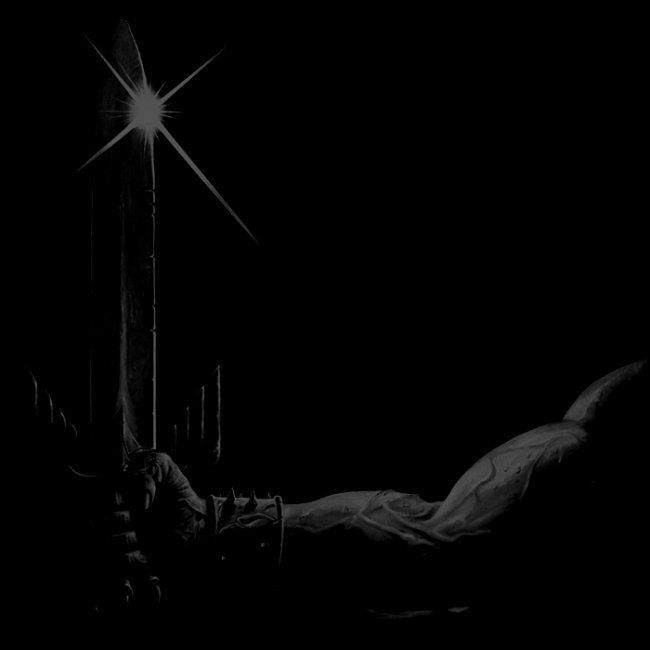 This is MANOWAR's first festival performance in the Czech Republic since 2005.